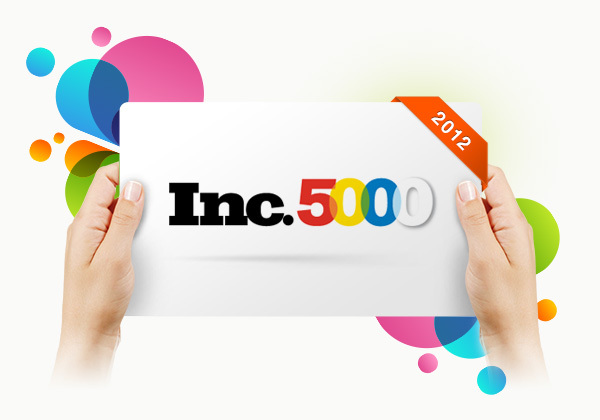 Imwave makes Inc 5000 List for 4th Year! | imwave, inc.
Imwave has once again earned a spot in Inc Magazine’s list of fastest growing privately owned companies. Imwave moved up 932 spots this year to claim #3374 in 2012’s list. This makes 4 years in a row that Imwave has been included in the list!